Stare thee up above to Heaven? Thank you Laurence, very good. 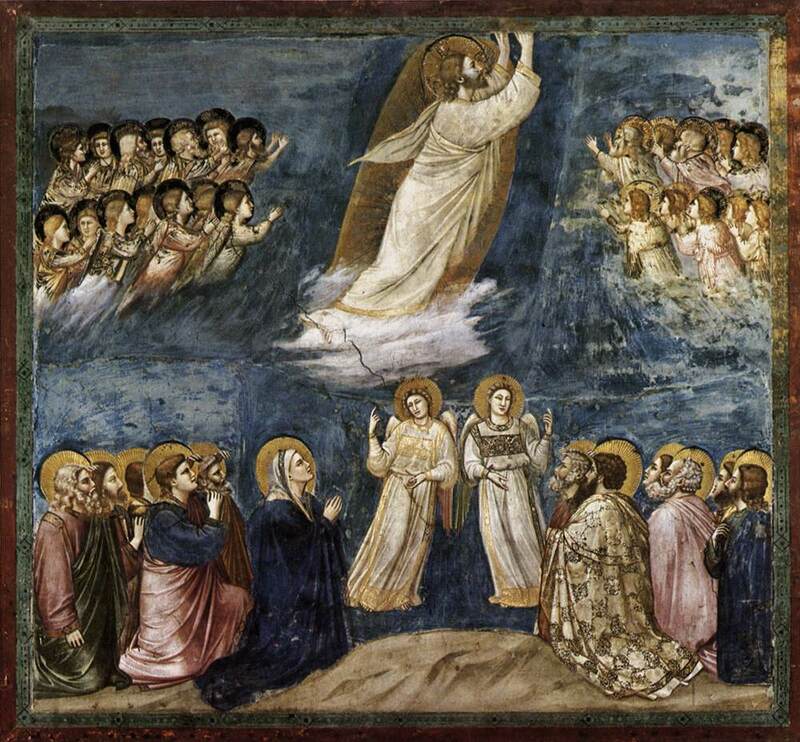 St Gregory: "Our Lord ascended in to Heaven. He ate before He ascended to make clear by the act of absorbing nourishment, the reality of His flesh."